Keep your spices and food stuffs fresh with this sleek and stylish Century Home Living kitchen base cabinet. Accessible in a few maple completes, this dazzling cupboard is certain to add a feeling of style to your kitchen's stylistic theme. 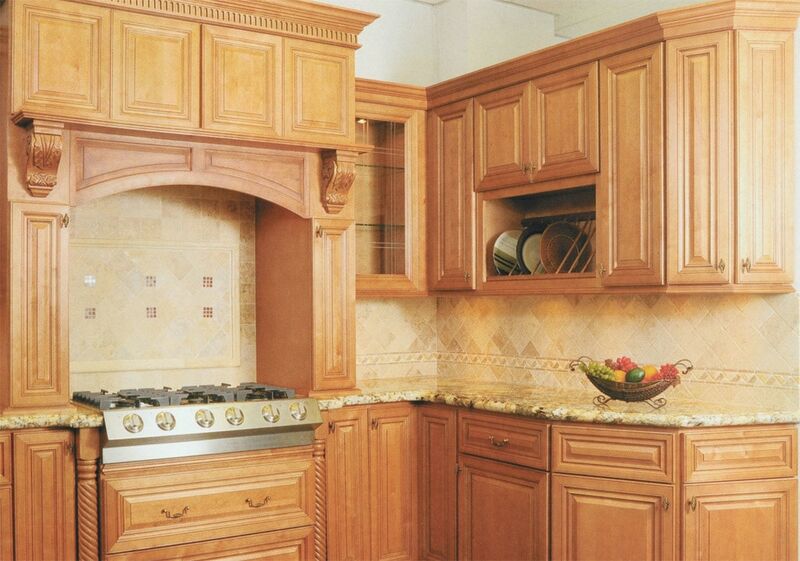 he cabinets are semi-customerize-able and ready to assemble to fit your kitchen project.